Mary Beth Crawford is a Principal in Cummings & Lockwood's Private Clients Group and is based in the Bonita Springs office. She focuses her practice on estate planning, tax planning and probate and trust administration. Mary Beth... Read More. 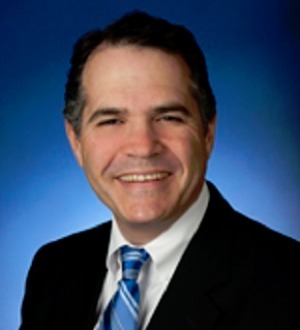 William N. Horowitz is a Principal in Cummings & Lockwood's Private Clients Group and is based in the Bonita Springs office. Bill focuses his practice in the area of trusts and estates and related tax matters. He represents and advises individuals, beneficiaries,... Read More. 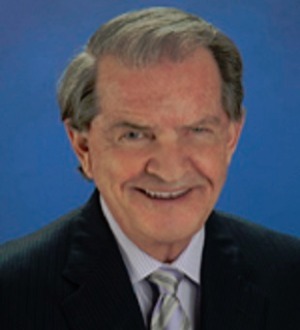 Howard M. Hujsa is a Principal in Cummings & Lockwood's Private Clients Group and is based in the Bonita Springs office. Howard focuses his practice on complex estate planning (including gift, estate, charitable and generation-skipping transfer tax planning), trust... Read More. David A. Ludgin is Counsel in Cummings & Lockwood's Private Clients Group and is based in the Bonita Springs office. His practice focuses on estate planning and administration, charitable planning and closely-held business succession planning. He has implemented... Read More. Law Office of Brandon R. Bytnar P.L. Real Estate Law, Trusts and Estates, Guardianship & Conservatorship, Guardianships, Real Estate Deed Transfer, Residential Real Estate - Buy / Sell, Probate, Probate and Estate Administration, Revocable (Living) Trusts, Special Needs Trusts, Trust Administration... See More. Joe Cox has more than 40 years of experience in the areas of estate planning, insurance, trusts, and tax. Joe is a frequent speaker on tax planning topics such as income taxes, insurance trusts, irrevocable trusts and offshore asset... Read More. Jonathan Gopman is a partner in Akerman's Naples office and also spends substantial time in the Fort Lauderdale office. Jonathan's practice focuses on sophisticated wealth accumulation and preservation planning strategies for... Read More. 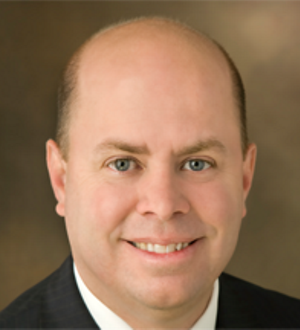 Todd L. Bradley is a Principal in Cummings & Lockwood's Private Clients Group and is based in the Naples office. He provides estate planning, business succession and family advice to high net worth individuals. 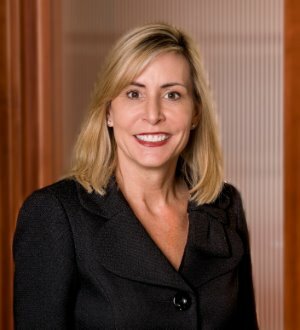 Alison K. Douglas is a Principal in Cummings & Lockwood's Private Clients Group and is based in the Naples office. 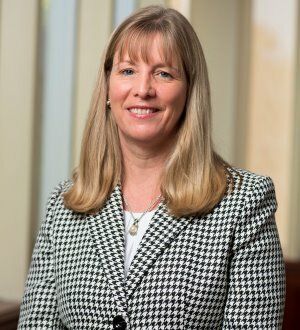 She focuses her practice on estate planning, family business succession planning, charitable planning and estate and... Read More.